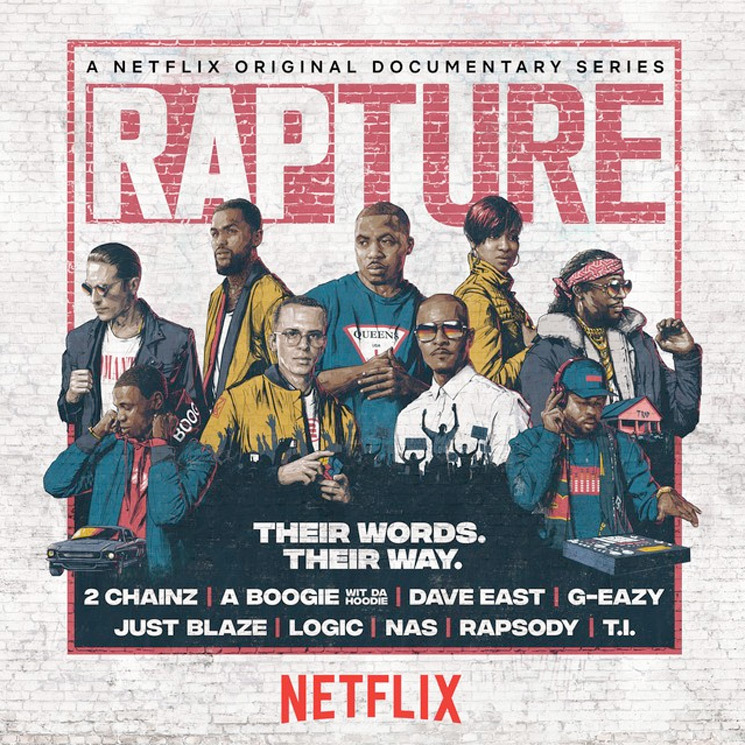 Back in March, Netflix released a dope documentary series called Rapture that follows the lives of rappers like Nas, Logic, Rapsody, 2 Chainz, and others. Co-produced by Mass Appeal’s Sacha Jenkins, this series reflects on the changing of hip- hop’s culture & the effect it’s having on the world. Now Def Jam decided to drop an official soundtrack for the series that features new music from artists focused on the show such as T.I., Killer Mike, Dave East, G-Eazy, 2 Chainz, and Nas. The album is laced with 6 songs in total.